Every fireplace needs a fireside companion. Made from cast iron. Included are all the essential tools for keeping a fireplace well lit and clean. 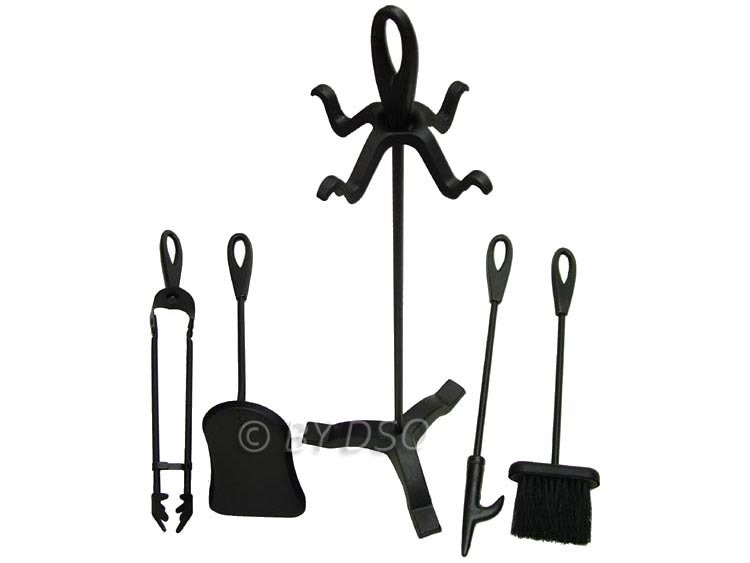 You receive a shovel, poker, tongs and brush all neatly displayed on a cast iron holder. The entire set screws together making the set very compact when it comes to packing it all away during the summer months.